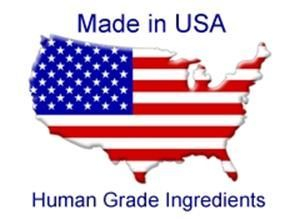 Order this Great Proven Supplement Full of Vitamins, Antitoxins, Minerals....made in the USA of human grade ingredients!!! See below in powder and tablet form. 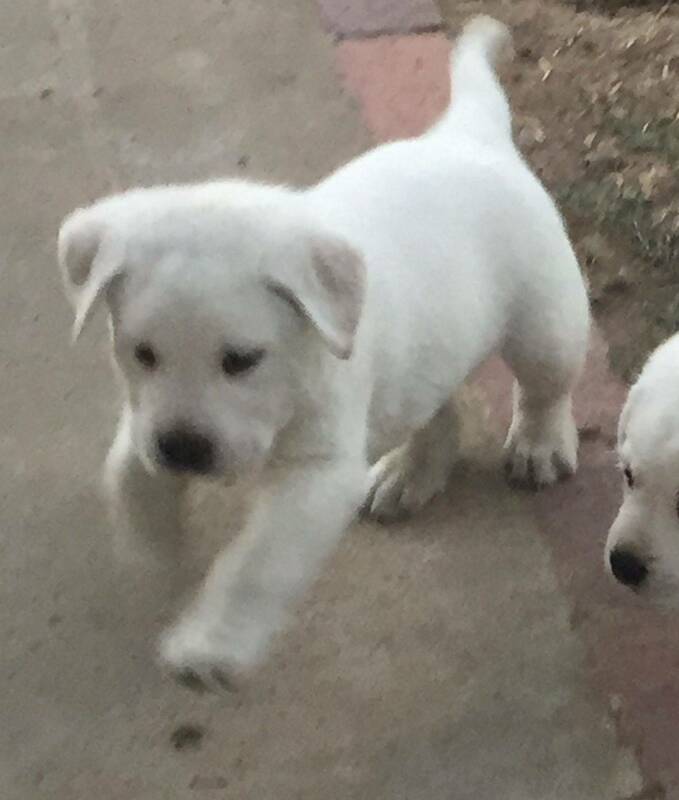 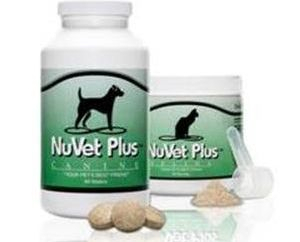 Give your puppy a proven supplement ...highly recommended and used by Blanco Labradors! 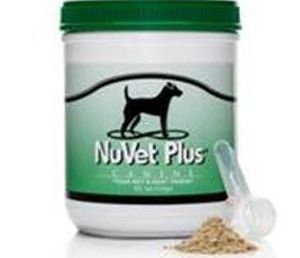 *Thousands of the nation’s top veterinarians and other pet industry professionals use NuVet Plus® for their own pets and recommend it to their clients’ pets!